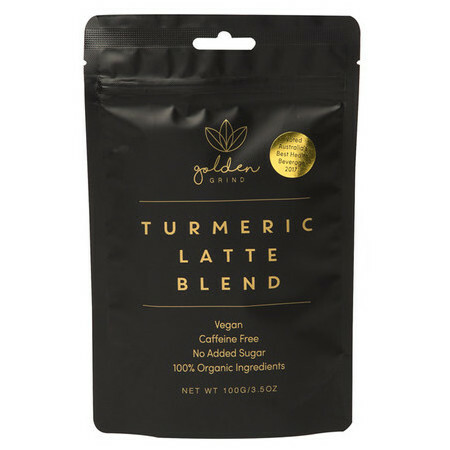 The Golden Grind Turmeric Latte Blend (previously the "Hero" blend) combines a selection of uplifting, energising and natural spices in one delicious product. 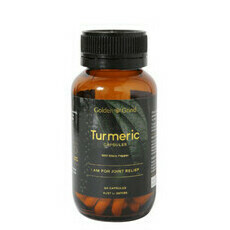 Turmeric is the golden ingredient and is known for its anti-inflammatory, antibacterial, and antioxidant properties. 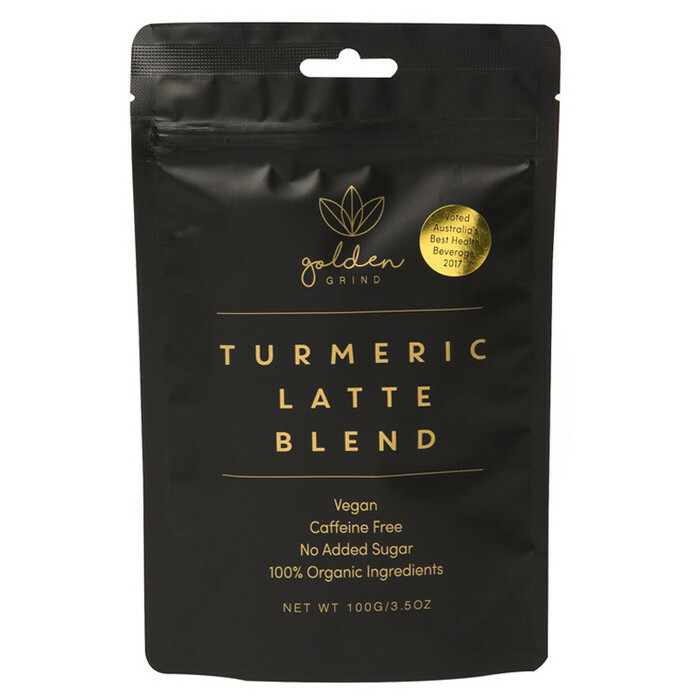 Black Pepper is included in the blend as it may aid the absorption of Turmeric by up to 2000%, and Cinnamon is added not only for its delicious taste, but for its antioxidant properties. Ginger completes the blend, and may counter the effects of indigestion and nausea. Australian owned. 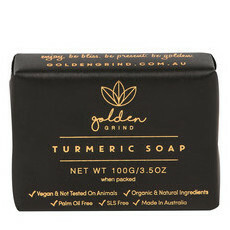 Made in Australia from local and imported ingredients. Vegan, Gluten-free. 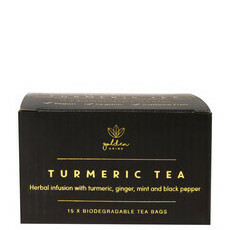 Organic Turmeric, Organic Cinnamon, Organic Ginger, Organic Black Pepper. Add 1/2 teaspoon to your favourite hot milk or milk alternative and mix well. To drink as an iced latte, dissolve 1/2 teaspoon in a small amount of boiling water and add a little cold milk. Pour over a glass of ice and top up with cold milk or milk alternative. Stir. 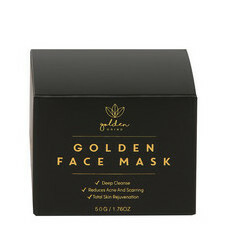 Would love to see a sample option! Great blend of spices and easy to adjust the taste/sweetness by adding other things like honey or vanilla. Sometimes I find it hard to mix in, probably would work better with another type of milk. Delicious before bed time!